Very simply, the Sunshine Coast is a great place to live. The lifestyle, the geography and the infrastructure means solid population growth now and well into the future. Also now home to what will be the largest Medical precinct in Australia – the Sunshine Coast University Hospital development, Kawana, has had a huge positive impact on to the local economy and is set continue for many years to come. 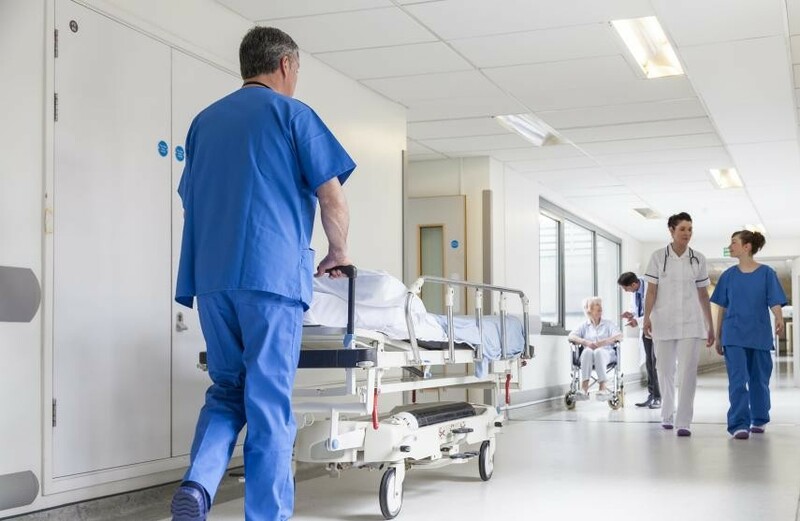 Medical Professionals are moving temporarily and permanently to the area creating a demand for high quality rental properties and pushing up house prices. The population has grown from 250,000 in 2000 to over 330,000 in 2013 making it Australia’s 10th largest population area. By 2026 it is expected to reach 485,000. The new Sunshine Coast University Hospital will employ around 3,500 staff when it opens in 2016, rising to 6,000 by 2021. Sunshine Coast Airport has a planned expansion and upgrade to international status worth $420m. $800m road upgrades for the region are planned bringing the Sunshine Coast into the Brisbane commuter belt. The influx of permanent residents and visitors is high… and on the increase. It is already outstripping the available property for rent or for sale. Property prices are affordable and the investor has a wide choice of properties below $600,000. Importantly, there are many opportunities to build - or purchase - a brand new home with all the advantages that offers the investor over the purchase of an existing property. Unlike other areas the Sunshine Coast is home to a diverse range of industries. This avoids the ‘boom/bust’ cycle of employment in areas reliant on a single industry (say mining) which, in turn, affects the local economy. A growing population with stable jobs and income is what every investor needs to provide a buffer against economic downturns. Moreton Bay is aptly named. There’s more growth and more opportunity to entice new investment than any other part of South East Queensland. 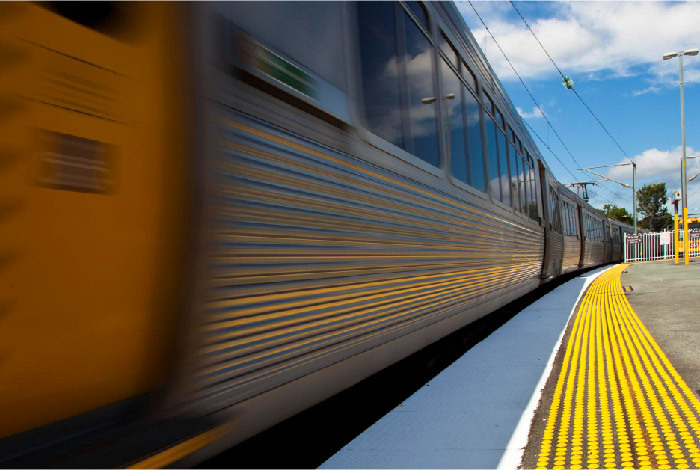 The approved Moreton Bay rail link between Petrie and Kippa-Ring is set to transform the area – particularly for commuters. At the moment half the region’s population commute to their workplace and a whopping 83% of those use their car! Travel time to Brisbane CBD will be under 30 minutes. Rail link due for completion mid 2016. The new Corso at North Lakes is an award-winning civic centre with a difference. Entry level investment opportunities across the region. Outstanding value for money! Build a 3 bed home for the price of a Brisbane unit! High rental yields plus good medium term capital growth. A life style which is attracting young families. If you are looking for great rental returns, close to Brisbane CBD with good long term capital growth, you must consider this region. The Gold Coast and its surrounds is renowned for surf, sand and sunshine. It makes the area one of the favourite places to live in Australia and a very attractive option for investors …especially with the Commonwealth Games on the horizon for 2018. 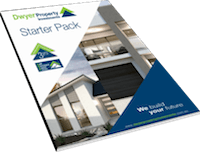 Dwyer Property Investments have recently started building display homes in the high growth area of Gold Coast, South Brisbane and Logan. One in Ormeau with 3 more planed for the region in 2016. 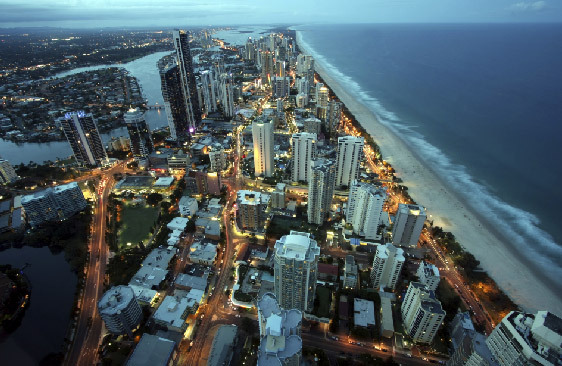 Gold Coast is Australia’s 6th largest Australian City topping two State capitals. Two international airports within an hour’s drive. It boasts almost 300 days of warm, bright sunshine per year with daily temperature in the mid-20s. Logan Shire Council was independently assessed as being the most affordable and desirable place to invest in January 2015. The Commonwealth Games to be held on the Gold Coast in 2018 will have a $2 billion economic impact on the area. It will provide the equivalent of 30,000 full time jobs. The population has a low unemployment rate. This is set to reduce even further as the 2018 Commonwealth Games approaches. The new Ormeau Estate includes an industry and business area of over 100 hectares designed to attract light and service industries to the area. The planned fiber optic connected community presents enormous ‘work from home’ opportunities through high speed internet on top of traditional work-place based jobs. Dwyer Property Investments has identified this as an area of great opportunity. We are currently building display homes in 3 key estates. A record rental vacancy rate of around 1% presents enormous opportunities for investors. 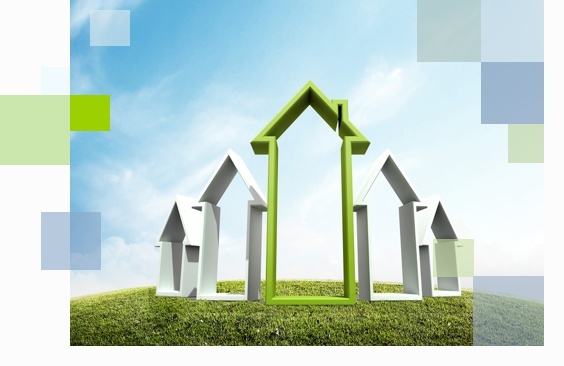 Property prices are affordable and there is a good choice of properties available. Local dwelling values are predicted to rise 7 to 11% in 2016 making the Gold Coast one of the best performing regions in the country. The Gold Coast’s prime location, unique infrastructure projects and predicted growth means big opportunities for investors.